Surprised by Suffering By R.C. 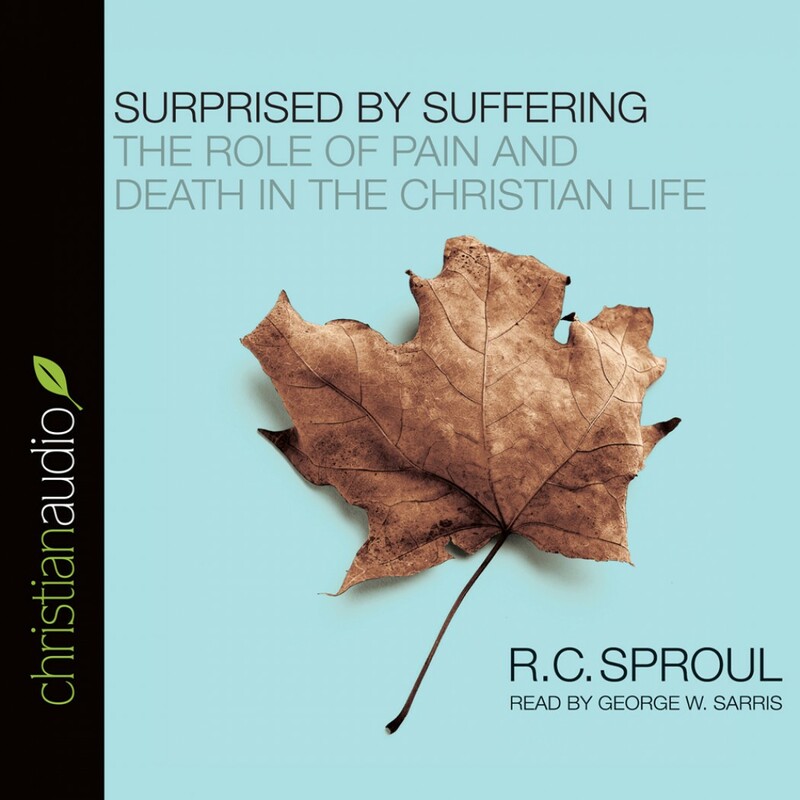 Spiral Audiobook Download - Christian audiobooks. Try us free. Dr. R. C. Sproul is the founder, chairman and president of Ligonier Ministries, an international Christian education ministry located near Orlando, Florida. His teaching can be heard on the program Renewing Your Mind, which is broadcast on hundreds of radio outlets in the United States and in 40 countries worldwide. He is the executive editor of Tabletalk magazine and general editor of The Reformation Study Bible, and the author of more than seventy books and scores of articles for national evangelical publications. Dr. Sproul currently serves as senior minister of preaching and teaching at Saint Andrew's in Sanford, FL.